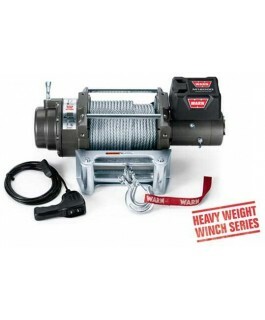 WARN® M8274-50 Fastest line speed, longest wire rope, legendary performance Loved by off-roaders who compete, it's our fastest winch. No-load retrieval speed for the M8274-50 is 79.3 feet per minute, and that's not all. 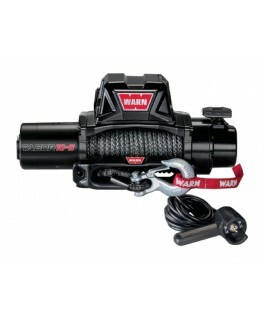 At 15..
WARN® M12000 A reliable workhorse to meet heavy winching needs Champion workhorse for heavy-duty winching. 3-stage planetary gear train combined with a 4.6hp series wound motor produce 12,000 lbs. of pulling power. 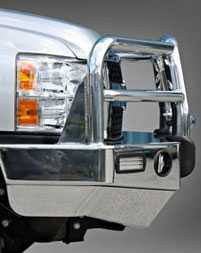 Design..
WARN® M15000 Enough capacity for the heaviest loads A heavy-duty 15,000 lb. 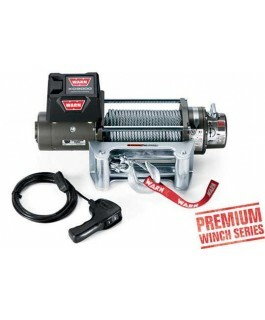 capacity winch with a 4.6hp series wound motor. 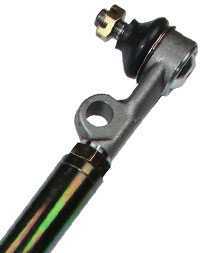 Direct drive cone braking system. 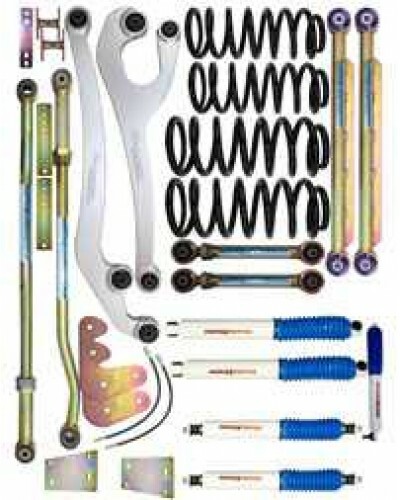 Control pack is designed for clearance and ease of access. 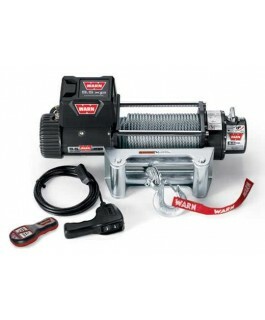 Comes wi..
WARN® M8000 Compact, tough and reliable The M8000 winch has been trusted by off-roaders for over twenty years. This 8,000 lb. 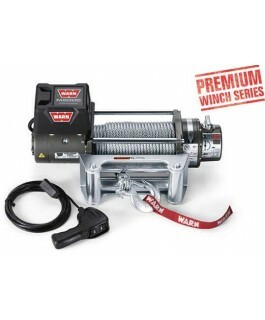 capacity winch offers outstanding reliability and value. 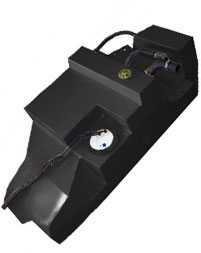 Its low-profile design allows for a variet.. 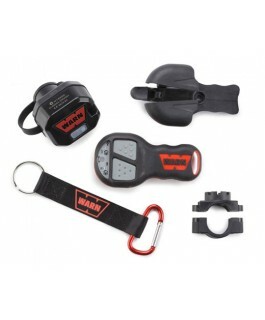 WARN M8000-s Compact, tough and with Synthetic Rope Its low-profile design makes it perfect for most trucks, Jeeps and SUVs Premium Series winch that delivers classic design, proven performance, and legendary WARN relia.. WARN Tabor 10-S The new WARN® Tabor 10-S offer enhanced styling, upgraded performance, and legendary WARN reliability that you can trust. 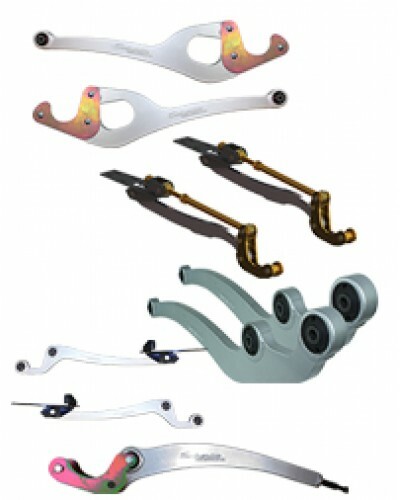 The new convertible control pack looks great and allows upright or low-profile mounting configurations.. 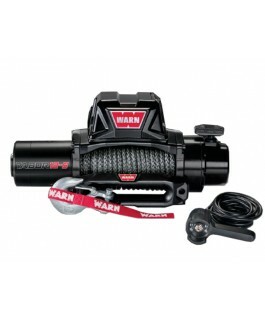 WARN Tabor 10K Big on Power and Big on Value For those looking for more pulling power without having to break the bank, there's the WARN Tabor 10K. With a 10,000 lb. 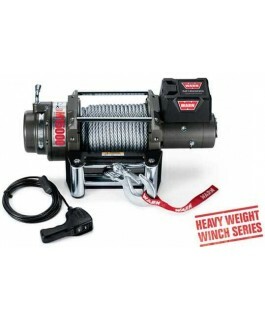 capacity, this winch is ideal for heavier trucks, SUVs, and.. WARN Tabor 12-S The new WARN® Tabor 12-S offer enhanced styling, upgraded performance, and legendary WARN reliability that you can trust. 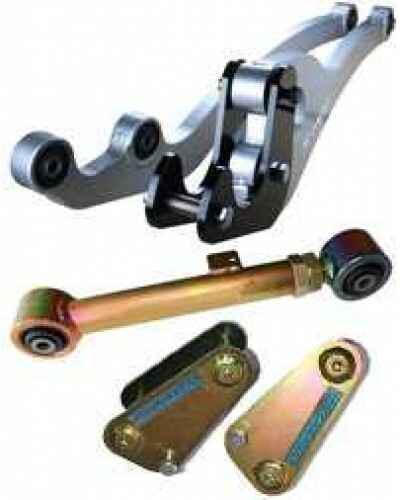 The new convertible control pack looks great and allows upright or low-profile mounting configurations. 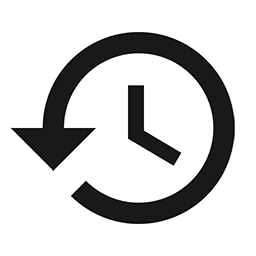 A w.. 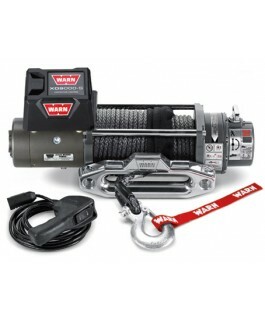 WARN Tabor 12K Big Power, Big Torque, Not-So-Big Price If you've got a big, heavy truck and want to save some cash in the winch department, the WARN Tabor 12K is the perfect winch. With a stout 12,000 lb. pulling capacity.. 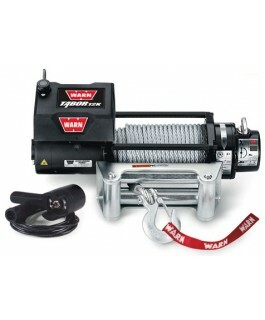 WARN XD9000 Long time best selling winch Long-time best seller. 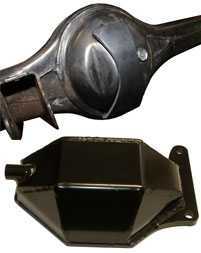 A durable 9,000 lb. 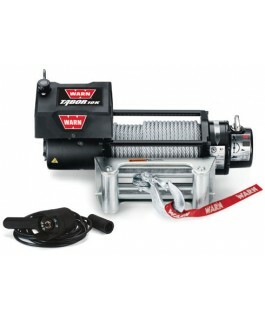 winch with a compact body and separate control pack that allows you to use it in tight spaces. 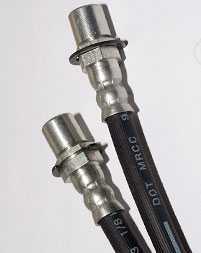 Comes with 100' of 5/16" wire rope. Backed.. 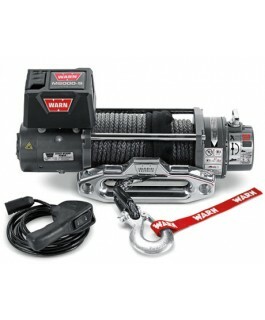 WARN XD9000-s Speed, Reliability and Synthetic Rope Long time best selling winch now with WARN Spydura™ synthetic rope Comes with 80 ft. of 3/8″ (24.38m of 9.5mm) WARN Spydura™ synthetic rope, hook, remote control .. 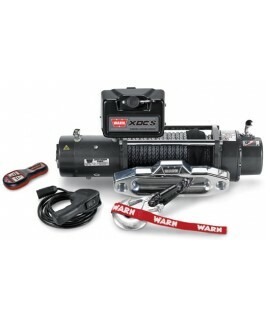 WARN XDC Fast, Powerful and Includes Synthetic Rope The fast, powerful XDC winch is Suitable For serious off-roader who demands a winch that will perform under the most extreme conditions in the world. 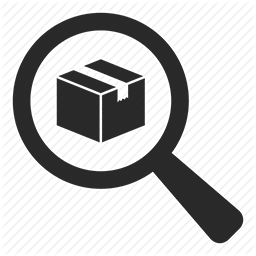 It has a compact shape .. 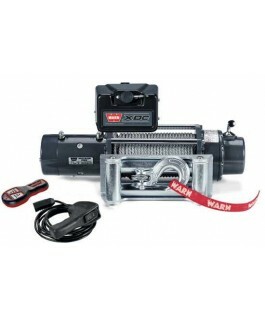 WARN XDC-s Fast, Powerful and Includes Synthetic Rope A winch that will perform in the harshest environments. 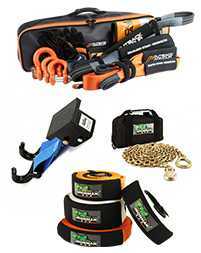 Comes with 80 ft. of 3/8" (24.38m of 9.5mm) WARN Spydura™ synthetic rope, hook, remote control on 12' (3.. 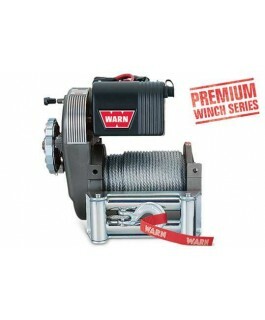 WARN 9.5xp Fast, powerful and reliable - for extreme conditions The 9.5xp Extreme Performance winch is designed to offer the highest performance in the harshest conditions. 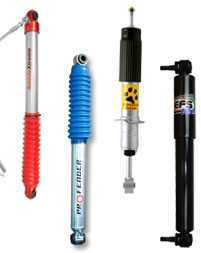 From its fast line speeds and strong 4,310 kg pu.. 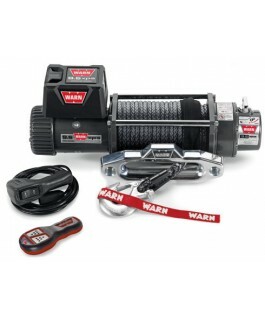 WARN 9.5xp-s The Ultimate Winch Now With Synthetic Rope Designed to offer extreme performance in the harshest conditions. 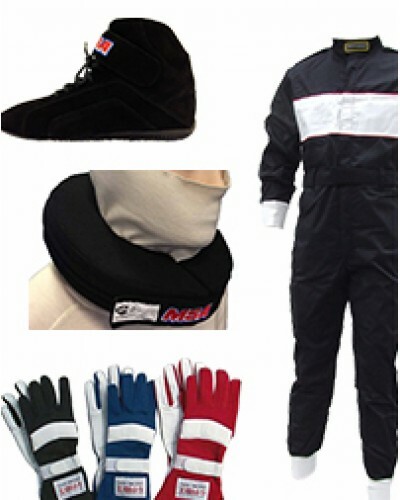 Comes with 80 ft. of 3/8" (24.38m of 9.5mm) WARN Spydura™ synthetic rope, hook, remote contr.. 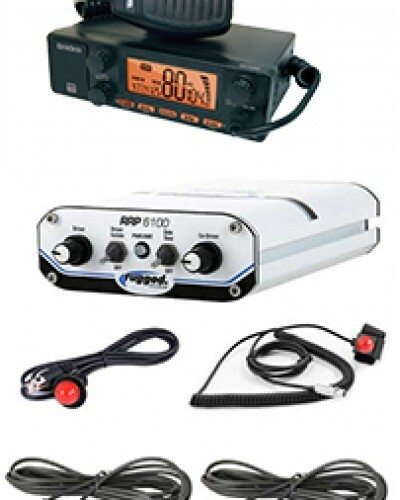 Warn Wireless Control System The WARN Wireless Control System lets you remotely control your WARN truck/SUV winch from up to 50' away. The new system is plug-and-play: It simply plugs in where you'd normally attach your corded remote-- no wiring,..